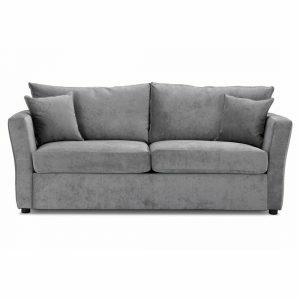 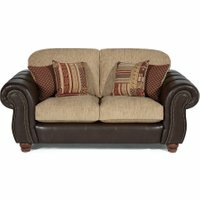 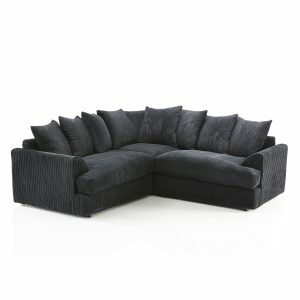 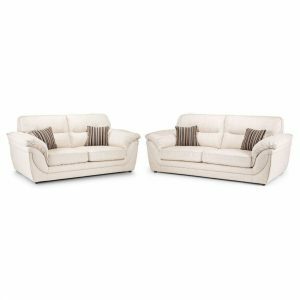 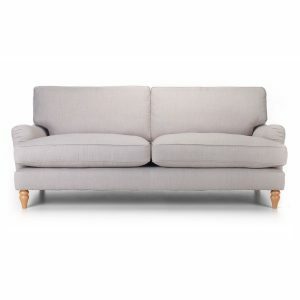 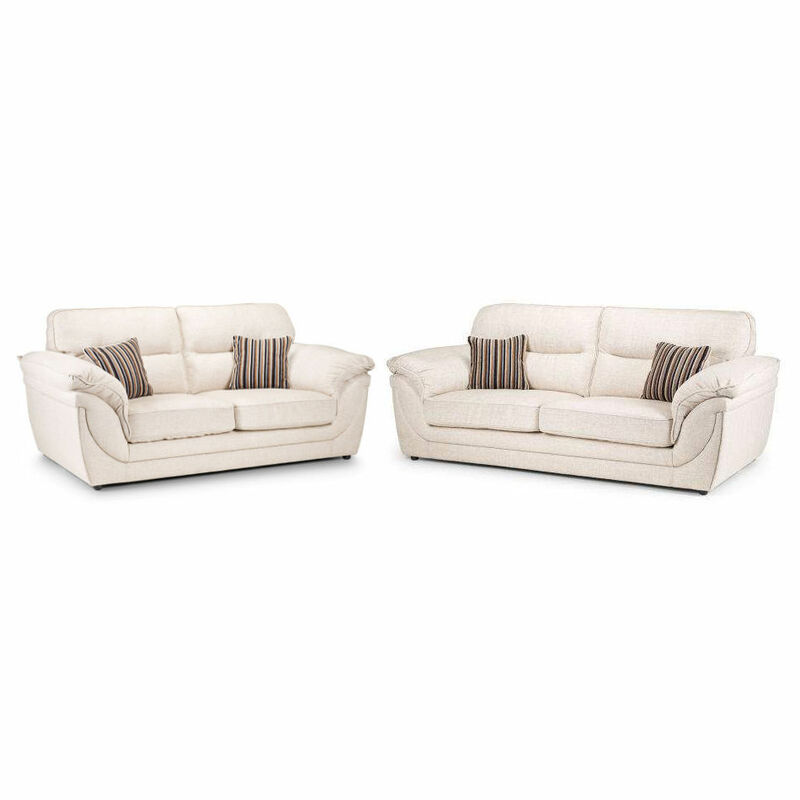 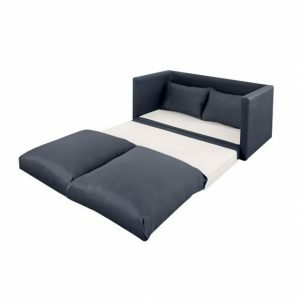 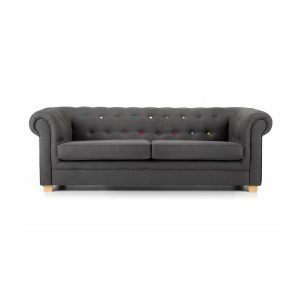 The Eden 3 and 2 Seater Fabric Suite features a modern design and will compliment any living space. 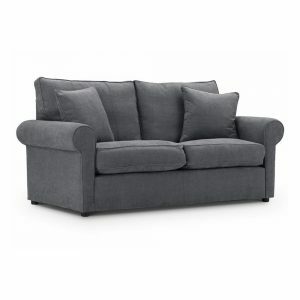 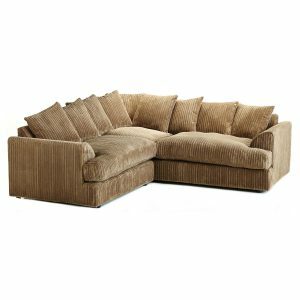 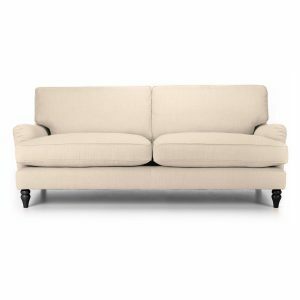 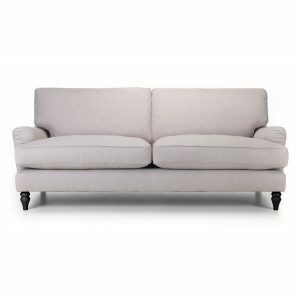 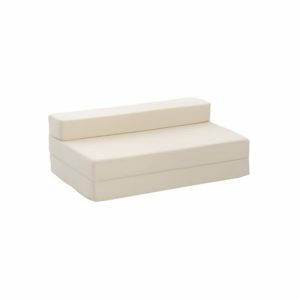 Comfort is provided thanks to the thick foam layered cushioning and sprung seat, which ensures a firm sit. 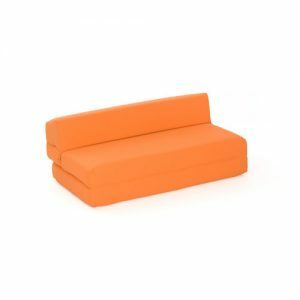 Scatter cushions included.